Hyperlite is movin’ on up in 2013. 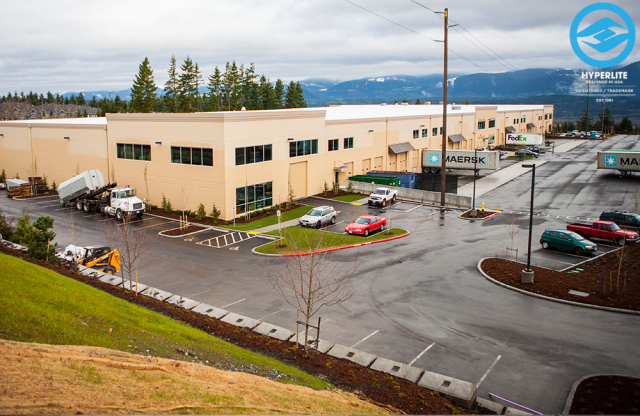 The longest standing brand in wakeboarding is looking forward to a fresh start in their new digs, with the completion of a new 135,000 square foot office/distribution center located about 20 miles east of Seattle in Snoqualmie, Washington. 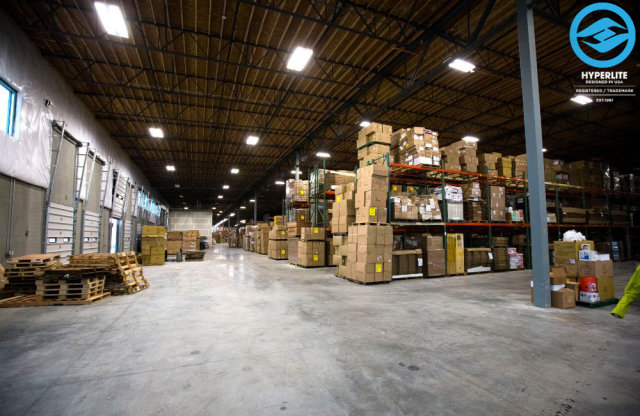 Hyperlite leaves the Redmond, WA facility they’ve called home for over 20 years for new headquarters that consist of 18,000 square feet of office space and a massive 117,000 square foot warehouse that will serve as their main distribution center (and a great location for another Factory Flood). Hyperlite’s Research & Development center will also be based in Snoqualmie, with some testing to continue on Lake Sammamish. However, the majority of R&D testing will take place under the feet of Hyperlite’s Pro Team riders, including Rusty Malinoski & Shaun Murray, at their official cable park, the OWC in Orlando, FL. Hyperlite is the longest-standing brand in the wakeboarding industry. Based in Snoqualmie, WA, Hyperlite has been a pioneer in the wake industry for over 20 years. 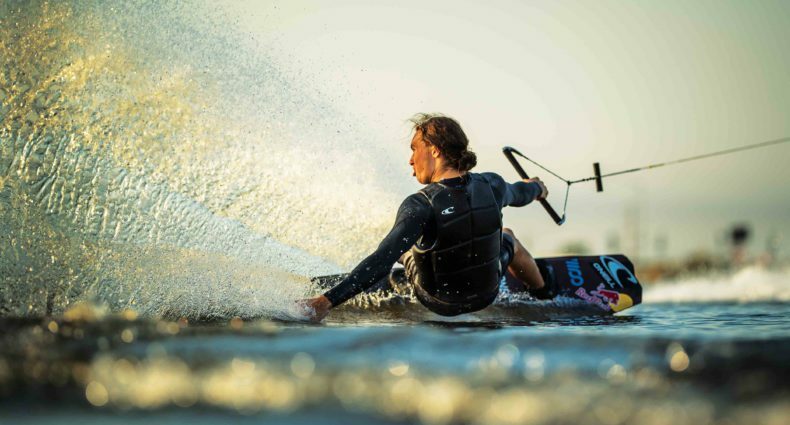 The company produces revolutionary wake products that are the result of thousands of hours of research and development from an innovative team of shapers, riders and manufacturers. For more information about Hyperlite, visit our website at www.Hyperlite.com/Blog, on Facebook at Facebook.com/HyperliteWake, and on Instagram at @HyperliteWake.